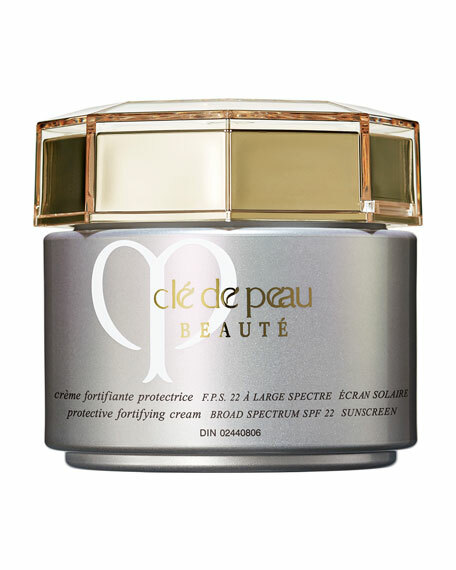 Crème Royale Active Lotion 4.3 oz. 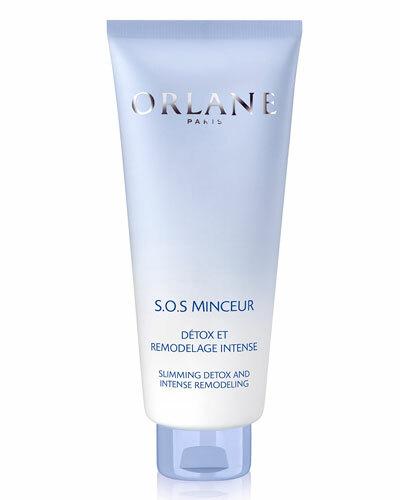 Absolute Recovery Masque 2.5 oz. 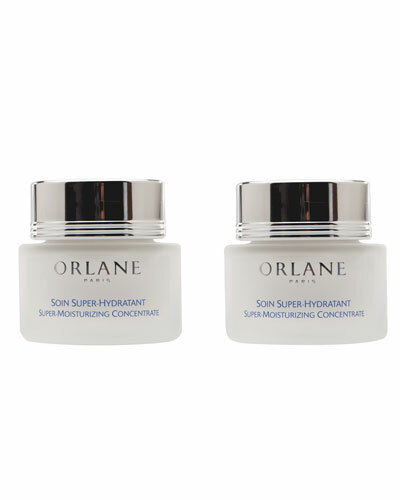 The House of Orlane was established in 1947 when it began formulating innovative anti-aging products based on a scientific approach to skincare. 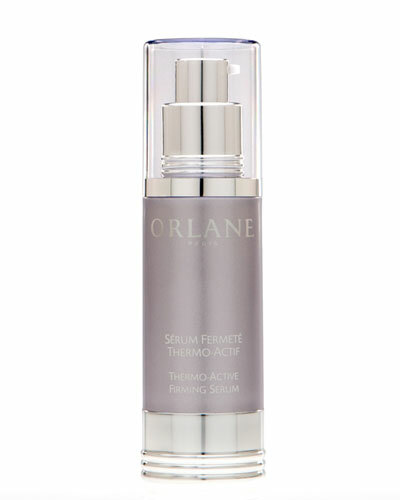 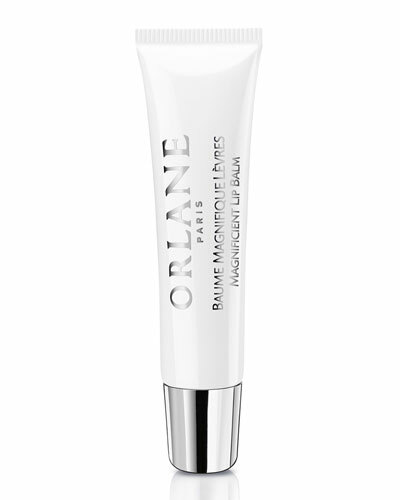 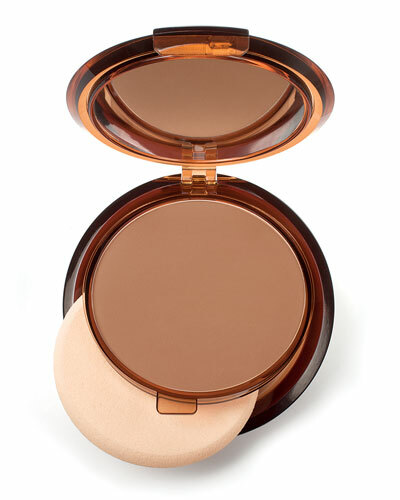 With a full research institute creating its unique formulations, Orlane has proprietary ingredients that cannot be found elsewhere. 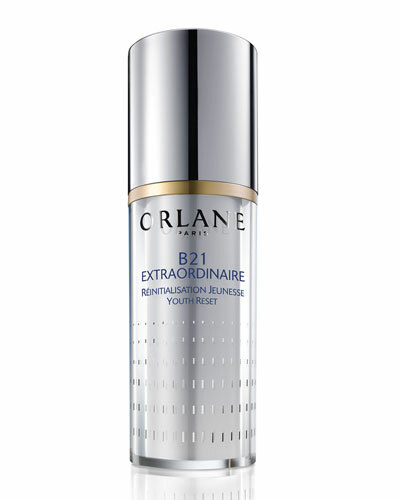 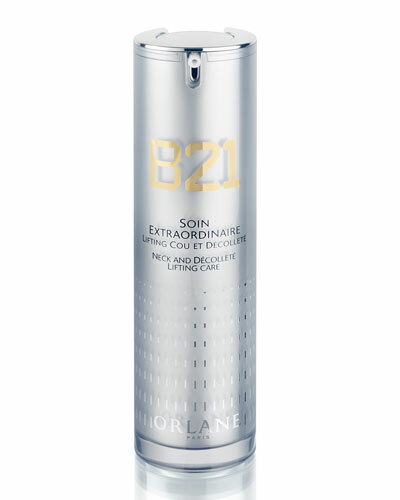 Its anti-aging complex called B21 Bio-Energic formula unlocks the mechanisms that lead to younger looking skin, with a combination of wheat germ-and soy-derived extracts. 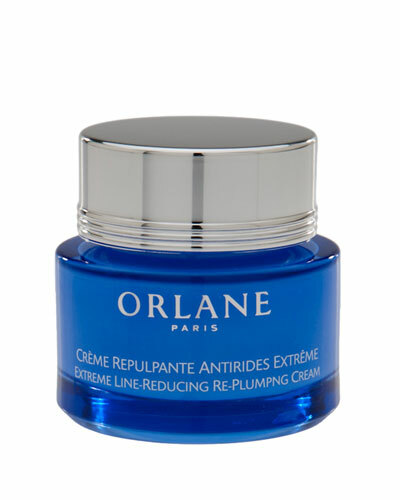 Each product by Orlane is stringently tested to ensure quality, but never tested on animals. 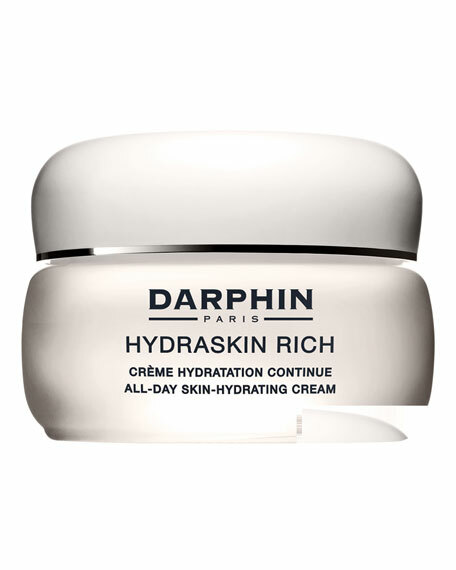 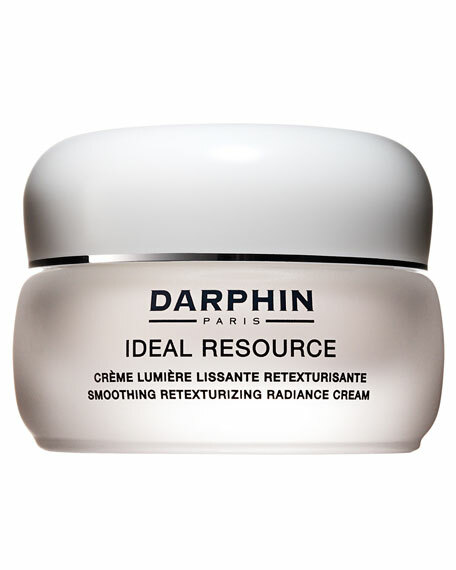 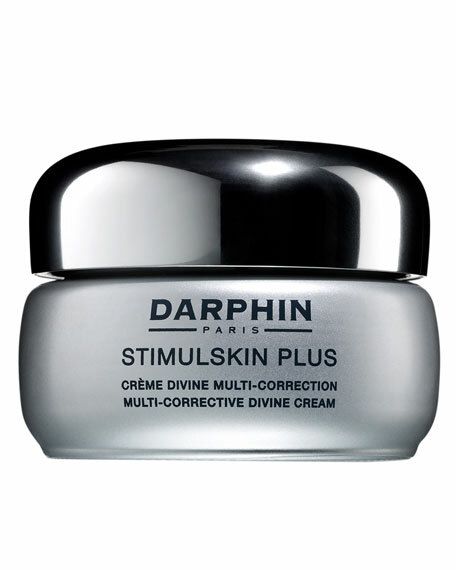 Lotions, creams, serums, cleansers, and more by the renowned French brand have stood the test of time. 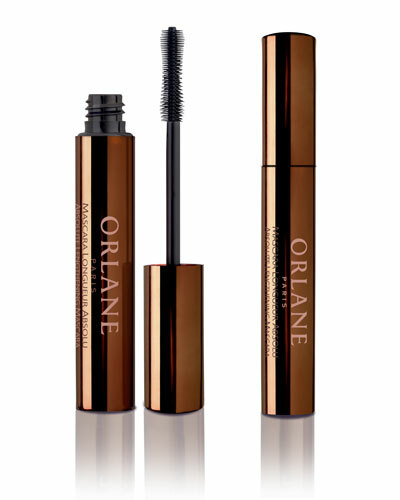 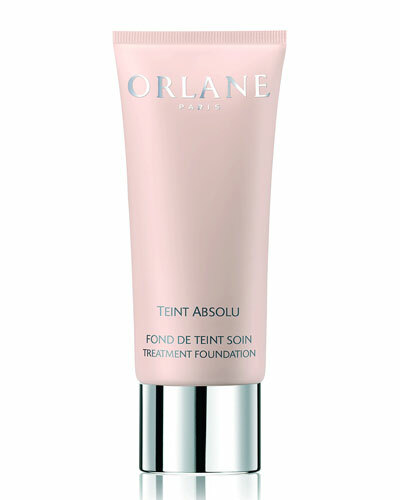 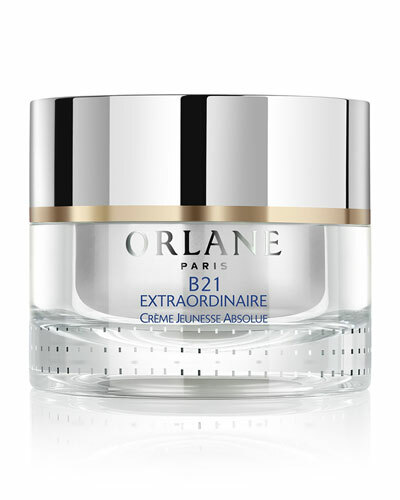 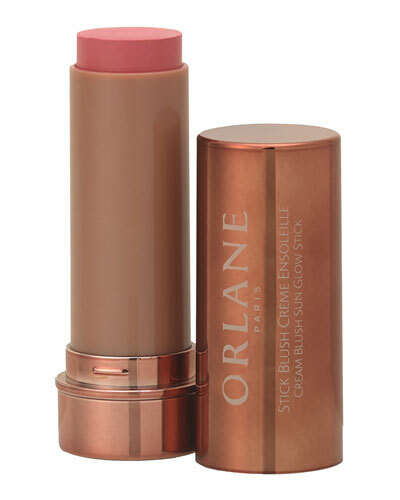 Shop a selection of skincare by Orlane at Bergdorf Goodman.